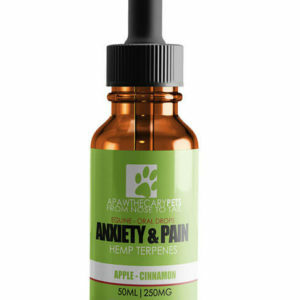 Treats and Drops use a proprietary blend of Terpenes derived from hemp and flax seed. All Canadian Organic Hemp ingredients. Our products can help maintain health, calm anxiety and alleviate aches and pains from injury or old age. Ask about higher strengths available. 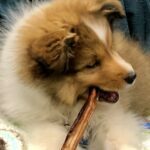 We hold our treats to the same quality standards as the food you serve to your human family.